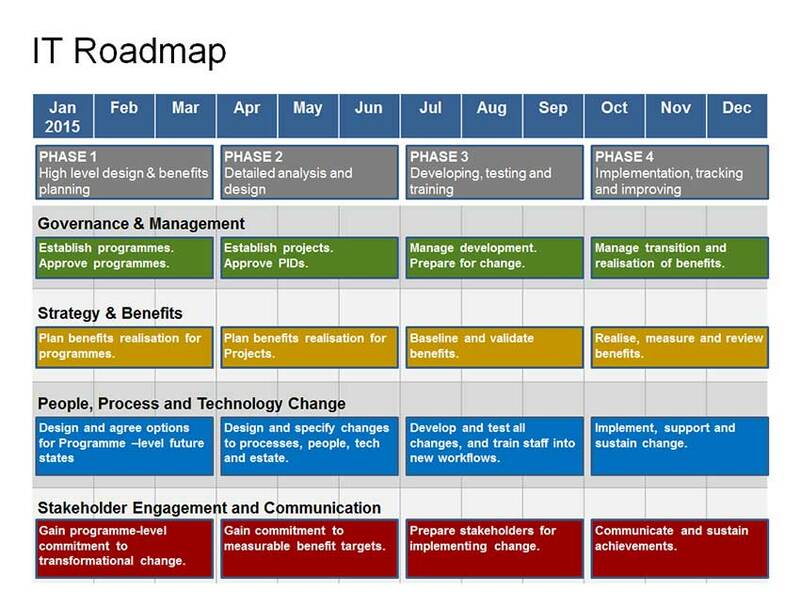 This Powerpoint Template features 4 slide templates to help you plan and present your Innovation Project Transfer, for both Legacy Change Programmes, and brand new Product Launches. The move from Prototype through to Production can be painful, especially in large organisations. CHANGE: Tell the story of the whole business change process. RISK MANAGEMENT: Communicate Key Risks and Issues. TRANSITION: Help you manage the move from Legacy to Innovation. 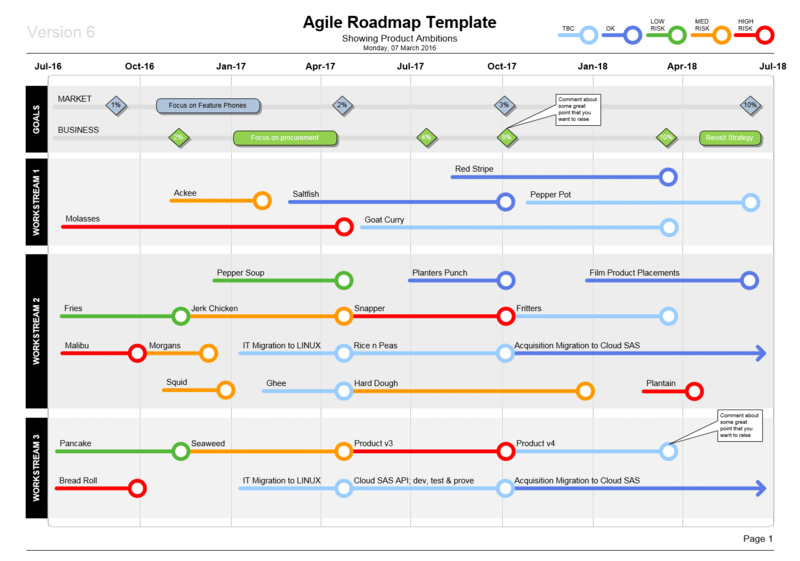 This template includes guidance slides, and guidance notes around the roadmap formats.